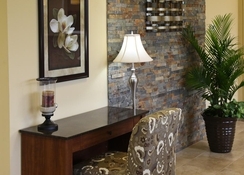 Whether you are looking for a weekend of peace and quiet or a fun-filled holiday with your family, CLC World Regal Oaks Resort in Kissimmee, Florida, is undoubtedly your best bet. 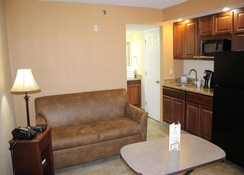 Situated in central Orlando, the hotel is surrounded by palm trees and crystal-clear lakes. It is also in close proximity to some of the major theme parks of the Orlando region, including the famous Walt Disney World. The hotel complex consists of fully-furnished, two- or three-bedroom townhouses with kitchens, en-suite bathrooms, private balconies and open living spaces. There is also a welcoming Jacuzzi on the terrace as well as swimming pools with loungers. From a restaurant that serves fabulous grilled delicacies to a kid’s club for keeping your children occupied, the hotel has everything you can ask for. Water lovers can make a splash at the on-site aqua park featuring a number of water slides. At the heart of the resort is the CLC Regal Oaks Clubhouse that is home to a restaurant, mini market, tennis court, fitness centre and business centre. The resort also gives you the perfect opportunity to explore some of the major tourist attractions of the area, including Kennedy Space Centre, Universal Resort and BOK tower gardens. 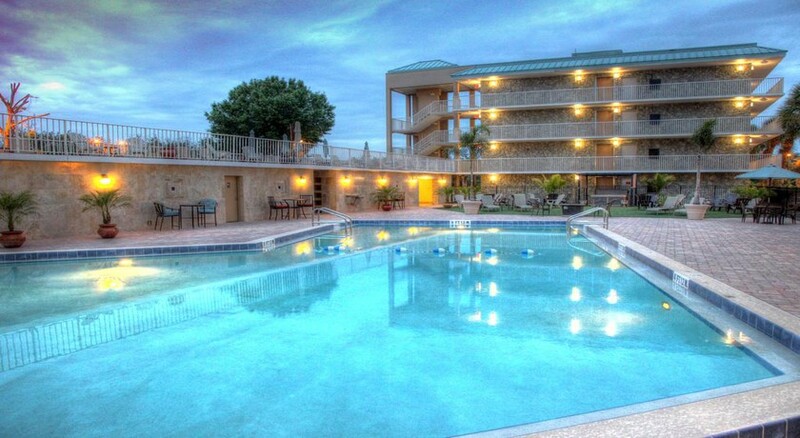 The location of CLC World Regal Oaks Resort is perfect for first-time travellers. Those who are visiting Orlando for the very first time would marvel at its central location. 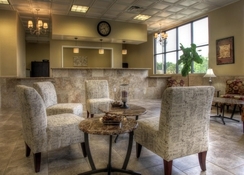 It is situated at a distance of 35 km from the Orlando International Airport. Walt Disney World, Universal Orlando, Kennedy Space Centre and Gulf Coast beaches are some of the other attractions near the hotel. Downtown Orlando is around 31 km and I-Drive 360 is 18 km from the property. 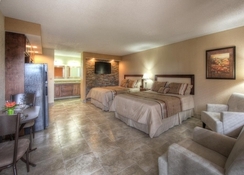 The accommodation at CLC World Regal Oaks Resort consists of two-, three- and four-bedroom townhouses. Painted in light pink and red brick tiles, the townhouses are warm and inviting. They are fully furnished and come with fully equipped kitchens, bathrooms, living area, outdoor covered patio and a large terrace with Jacuzzi. Some rooms also have a private balcony. 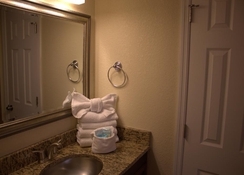 A host of modern amenities such as air conditioning, Blu-ray players, flat-screen TVs, laptop safe, hot tub, wardrobe/closet, showers, toiletries, coffee maker, refrigerator, microwave, dishwasher and kitchenware adorn the rooms. Going with the lakeside theme of the hotel, the Coastal Grill & Bar serves coastal cuisine inspired by beaches around the world. The menu includes grilled delicacies and seafood such as crabmeat cakes, fish in yellow curry, fish sandwich and grilled pineapple pico de gallo. There’s also a separate menu for kids. The poolside bar Snack Shack serves delicious drinks, beer and wine, along with burgers, salads, sandwiches and daily specials. 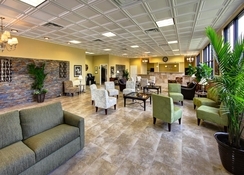 There are a plenty of things to do inside and outside the CLC World Regal Oaks Resort premises. On-site amenities include a freeform feature pool, sun decks extending over to the main deck, Jacuzzi tubs, water slides, a tennis court and a gym or a fitness centre. Enjoy or relax by the poolside, while your kids enjoy a range of art and crafts, games and visual entertainment activities at the kid’s club, or have endless fun at the aqua park that come with water slides. The central clubhouse features the in-house restaurant, mini market, tennis court, fitness centre and business centre. There is a mind-boggling range of theme parks and entertainment complexes within a distance of few kilometres. Furthermore, within a walking distance is the old town entertainment complex with its landmark Ferris wheel and weekly classic car cruises. There are also bars, restaurants and lounges, where you can spend a relaxing evening catching up with your friends and family.